Your Solutions Now, LLC's Team provides comprehensive quality services to the Pregnancy Medical Centers they serve. They believe that a reputation as an honest and reliable business partner is the recipe for success. While others seek to profit by cutting corners, or recommending unnecessary services to their customers, Your Solutions Now believes that a good reputation and consistent quality service will reap bigger rewards in the long run. Your Solutions Now, LLC has been the front runner in working side by side with the Pregnancy Medical Centers in raising their standards in care and service to the highest level in the nation. "Getting accredited was one of the smartest moves we've made as an organization. Options360° has gained recognition and creditability as a peer in the medical community and with federal and state law makers. Your Solutions Now facilitated the entire process from start to finish and we passed with 100%! Thank you Lorraine for your unending patience and quick responses to all my questions." Lorraine has been in the health care industry for over 34 years. She has been the Director of Operations/Chief Operating Officer for multiple health care facilities with up to 90 physicians in Arizona, Idaho and Washington. Lorraine is an expert on how medical practices should be managed to ensure the highest quality in patient care and service. Lorraine's gifting is that of Administration, Helps and Exhortation. Her attention detail is essential to ensuring the Pregnancy Medical Centers meet and/or exceed nationally recognized standards. Lorraine has become an advocate for the Pregnancy Centers testifying in legislative hearings and arming the Centers with the policies and procedures needed for compliance. Lorraine holds a degree in Business Administration, is a Certified Total Quality Management Instructor, Certified HR Manager and is a National HIPAA Consultant passing her Master's HIPAA Class in 2018. Lorraine is a co-founder of Women's Health Network National. Shawn Bauer is a Registered Nurse for just under 25 years. Shawn's desire to help people was her motivation to become a nurse. Shawn's gifts of empathy and teaching to make a difference in people's lives. After many years of praying, raising her children and working in hospitals and home health agencies, she was asked to work in a local pregnancy center. She accepted the opportunity, as God's answer to her prayers. Shawn was trained in limited obstetric ultrasounds, peer counseling, and to assist the nurse manager as the pregnancy center transitioned to a clinic setting. Over the last 7 years, Shawn has been exclusively involved in the pregnancy center ministry as a Nurse Manager, Client Services Manager and Executive Director. Approximately two (2) years ago, Shawn worked with Your Solutions Now to work towards accreditation with a start-up center in Utah. Your Solutions Now is pleased and excited to announce Shawn's addition to the Your Solutions Now team. 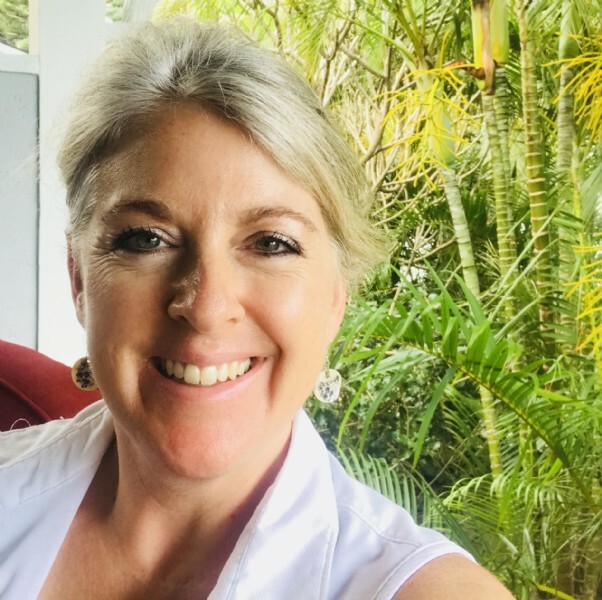 Shawn's commitment to the pregnancy center ministries, her knowledge from a medical and executive level position within the pregnancy center setting, will be an asset to Your Solutions Now and those centers she will interact with. Please join me in congratulating Shawn to the team! 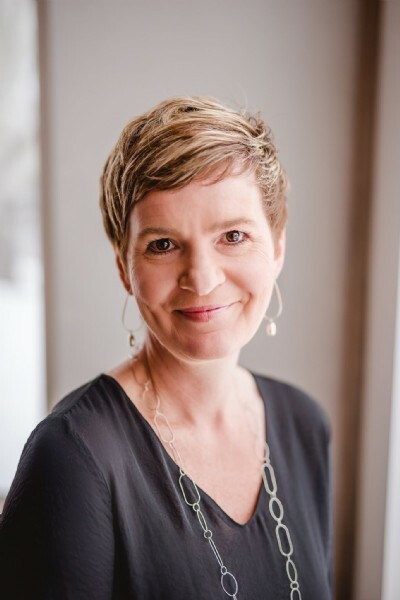 Michelle is the Executive Director of Hope Pregnancy Ministries in Kalispell, Montana, and holds a nursing degree from Montana State University. She leads the team of medical professionals at Clear Choice Clinic, accredited with AAAHC since 2014. An active leader for the cause of life, Michelle serves on the leadership team for the Women's Health Network of Montana and is an instructor with the Women's Health Network National Ultrasound and Leadership Edge training teams. Michelle has been a great friend and resource for Your Solutions Now. Michelle provides invaluable insight and assists with Comprehensive Onsite Assessments. Michelle is well known for her poised gift of communication, and those who are guided by her instruction remark on her ability to inspire both excellence and action. She and her husband are blessed with five grown children and twelve grandchildren. Dr. Bullis' leadership experience and professional experience in healthcare is extensive. Prior to medical school, he served as an officer in the U.S. Army while obtaining a Master of Science degree in physiology. In the Army, he learned how to motivate people and how to organize a team to accomplish a mission. He then attended and graduated from Georgetown University School of Medicine in 1991 and completed his residency training in Obstetrics and Gynecology at Madigan Army Medical Center in Tacoma, WA, graduating in 1995. After completing his tour with the Army, Dr. Bullis entered civilian life in 1999 and joined a 5-physician Ob-Gyn group practice in Pinehurst, NC. Here, he performed the duties of a generalist Ob-Gyn physician with special emphasis on uro-gynecology and pelvic reconstructive surgery. He served as a Medical Director of First Carolina Care, a health insurance company owned by FirstHealth of the Carolinas. In this capacity, he regularly attended meetings to review and modify health plan benefits, approve or disapprove providers seeking accreditation, and attempt to control health care costs through various measures. During this same time, he also served as the President of Surgical Associates, LLC, a group of 26 independent surgeons and anesthesiologists with partial ownership in a 4-room, JCAHO-accredited, freestanding ambulatory surgical center and pain management clinic. In this capacity, he regularly interacted with the leaders of a regional health care organization, a large multi-specialty surgical group, and the community at large. Most recently, he has been hired by Athenix Body Sculpting Institute as a cosmetic surgeon and as Medical Director of its Bellevue, WA location. He is motivated and eager to advance his leadership and supervisory roles as Medical Director of Your Solutions Now, Inc.